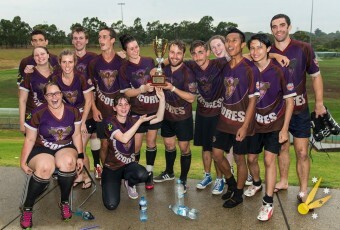 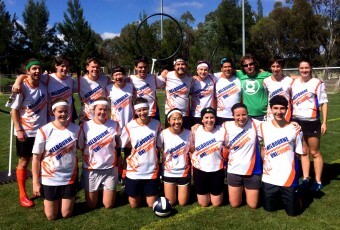 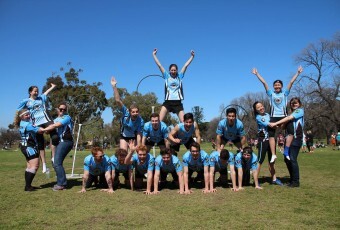 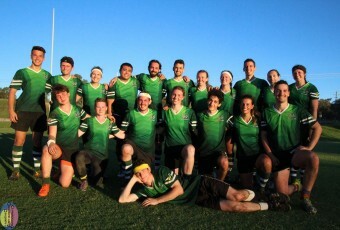 La Trolls University Quidditch Club are one of the newest teams in Victoria, affiliated with La Trobe University. 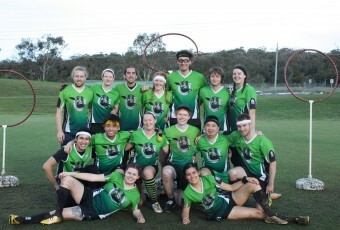 We first started flying in 2015 and competed in every tournament and game we had all year! 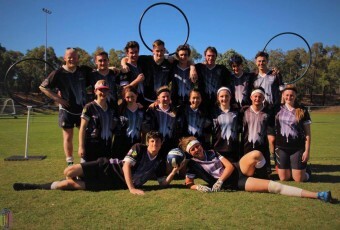 Our performance at QUAFL 2015, while hardly a winning one, was by far and away a highlight for the club and for each of our players.